I can almost smell the saltiness of th sea. Oh wow, what a cool picture! 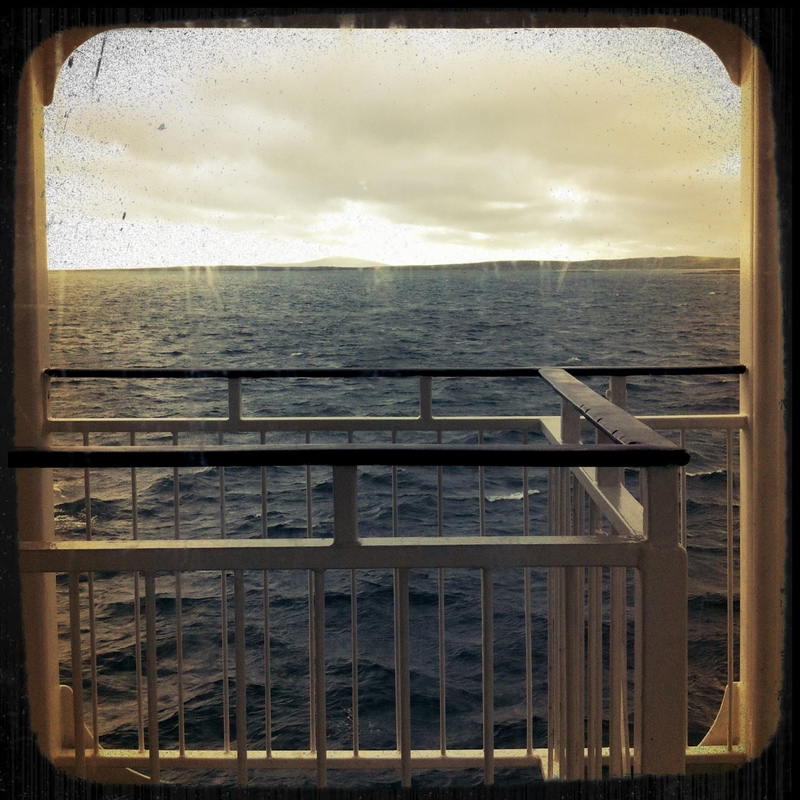 I love the sea – so calming, even when the waters are choppy.